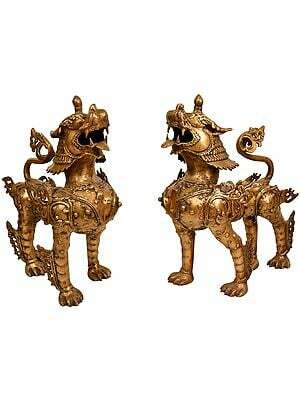 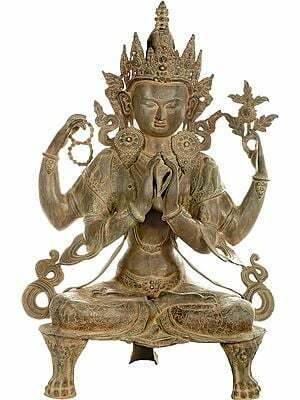 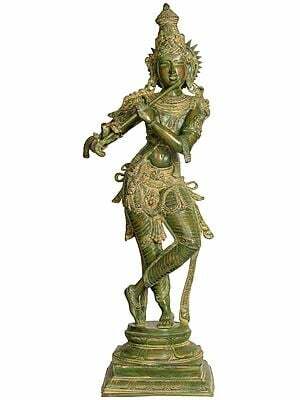 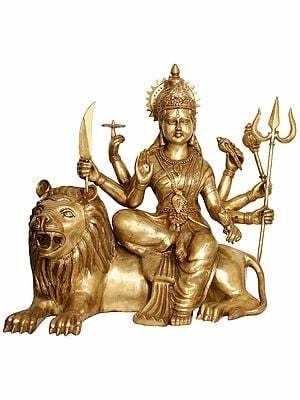 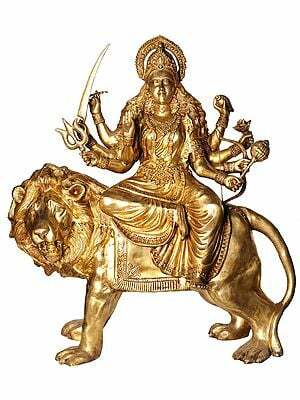 Brass sculptures of devtas and devees abound in the artistic life of the subcontinent, especially of the large-stature variety ubiquitous across temples and homes. 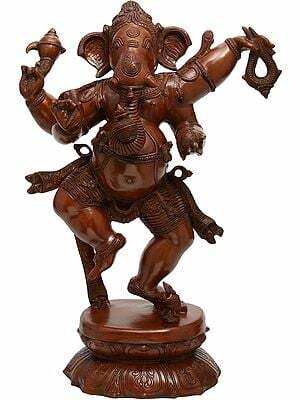 Exotic India has stocked the most popular deities of Shiv and Ganesh in this size as well as apsaras, Radha-Krishnas, and Vishnu-Lakshmis. 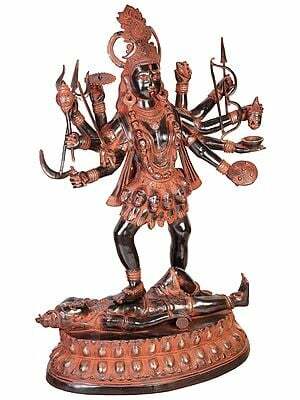 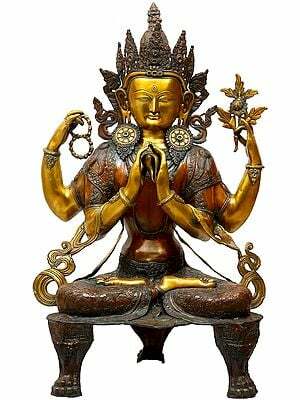 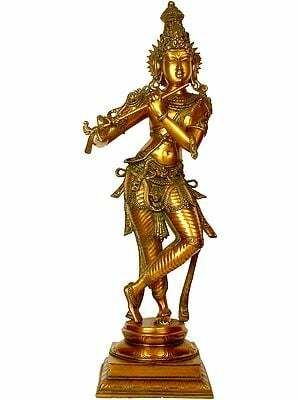 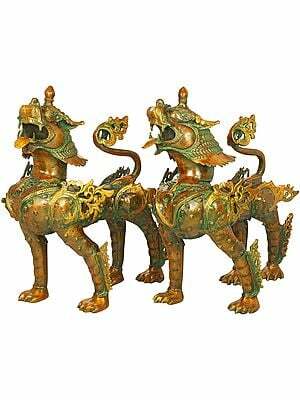 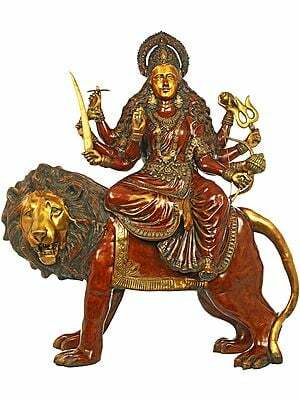 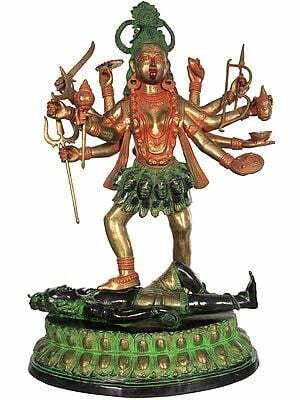 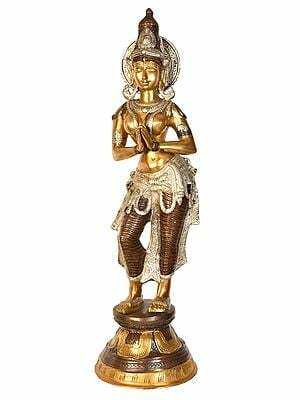 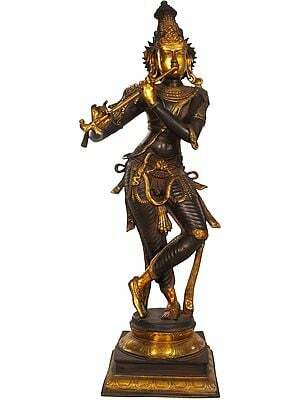 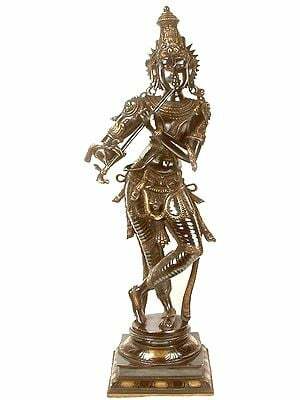 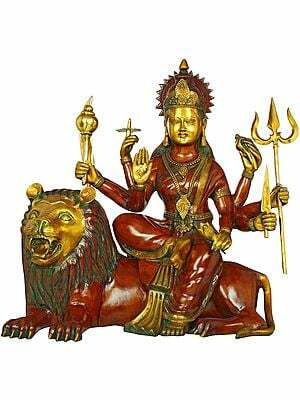 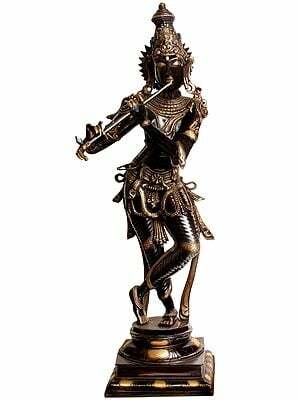 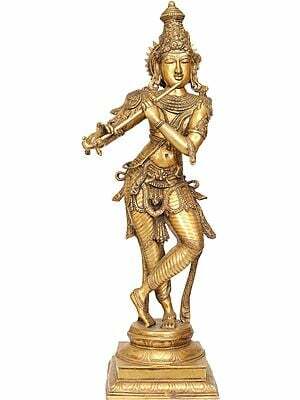 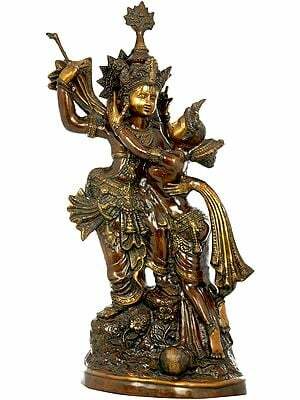 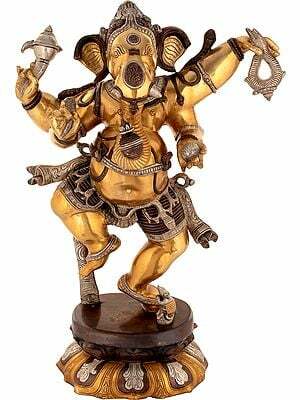 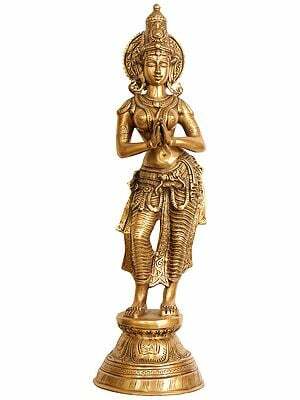 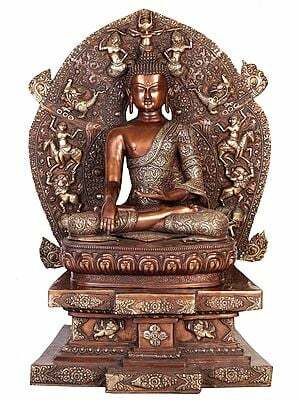 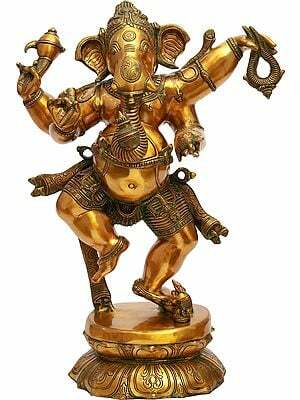 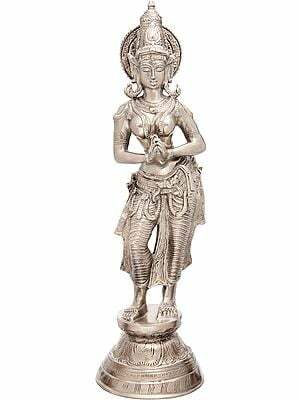 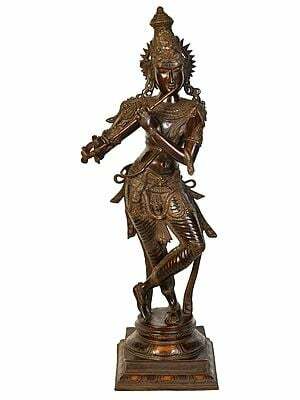 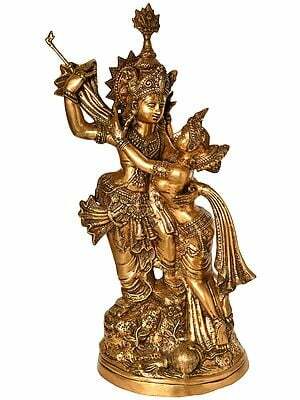 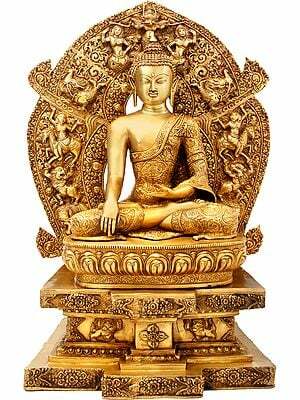 Installing any of these substantially-proportioned idols is bound to furnish your home or office with a divine fervour. 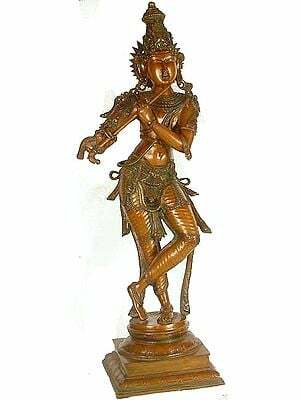 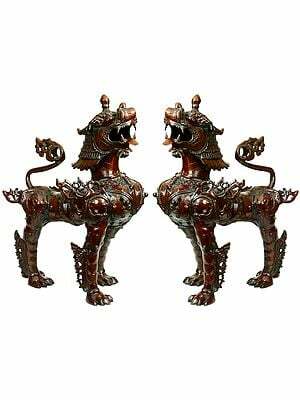 Available in a variety of finish - lustrous, matte, colourfully inlaid, monotoned - these statues are an Indian household must-have.